Sensors provide important information for almost all areas of industrial automation, such as digital and analog position signals, currents, flow rates, temperatures, paths, and angle. 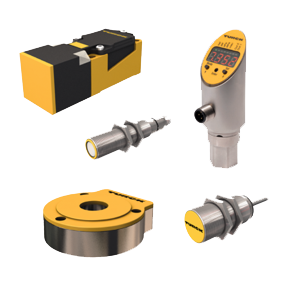 As a co-founder and pioneer of modern sensor technology, TURCK offers the appropriate range of products. 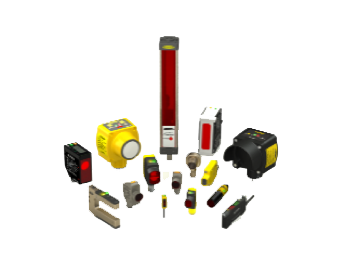 You can choose from more than 5,000 proximity switches, photoelectric, flow and position sensors to implement your made-to-measure solutions.